This week the bATcast crew are joined by Renée Berol from the Philadelphia based Museum Of Punk! 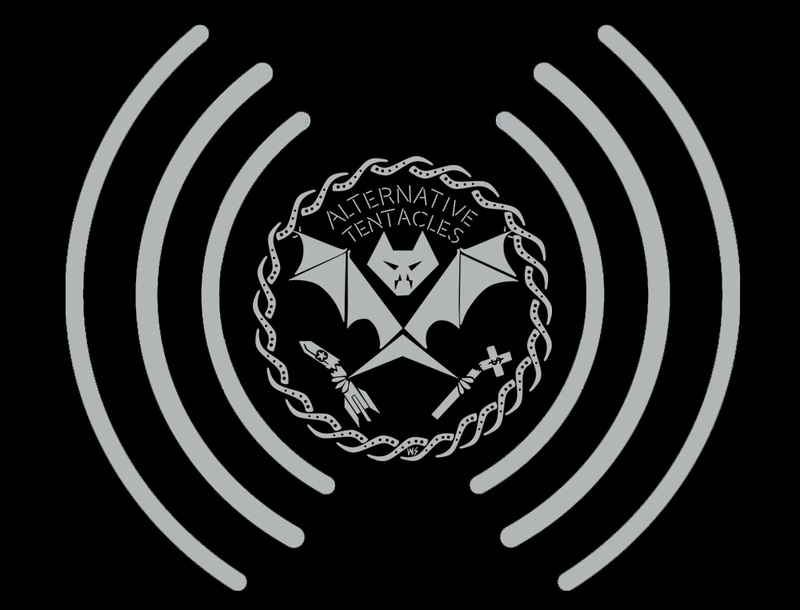 The latest news from Alternative Tentacles, the world of politics, and what’s currently up in music and pop culture. Basically nothing is safe! Featuring tracks by The Silver Machine, Jello Biafra and The Melvins, and The Germs.